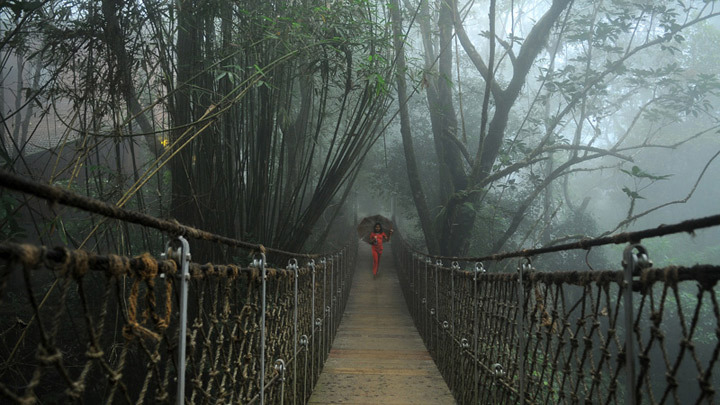 Wayanad is the district of Kerala situated in the north-east side. Foundation of this district was done on 1st Nov, 1980. 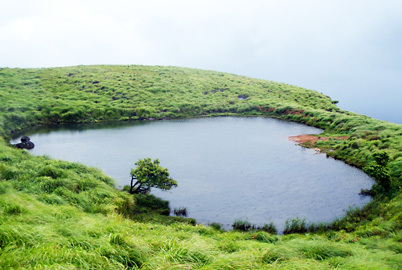 The outer areas of Wayanad district are carved from Kannur and Kozhikode districts. 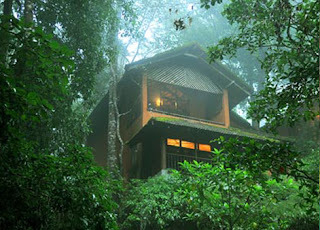 India is the nation full with countless tourist places, and Wayanad is one of them. 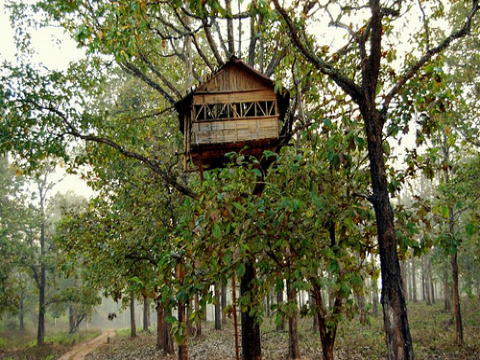 The forests of this amazing Indian tourist place are older than 3000 years. 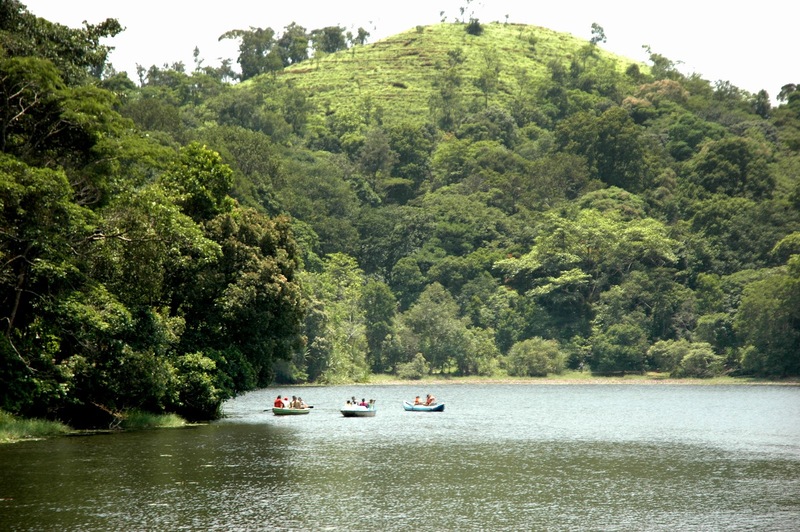 People loving natural scenery must visit Wayanad district. Hyder Ali (the well-known ruler of Mysore) attacked Wayanad and brought the district under his power. However, his son Tipu restored the Wayanad region to the Kottayam Royal Empire. Afterwards, Tipu handed over the complete Malabar district to the British Government. Surrendering the Wayanad district to British was the first step for English government to spread their areas. The fight between Kerala Varma Pazhassi Rajah and British were started from this point. 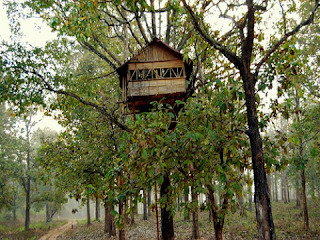 Describing regarding the tourist spots in Wayanad (astonishing Indian tourist place) district, there are countless destinations where the tourist can enjoy. 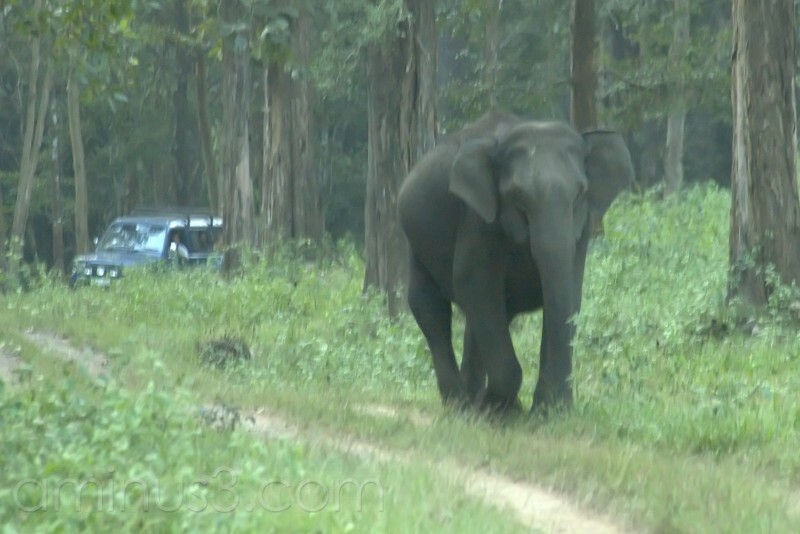 Some key locations are Pookkote Lake, Chembra peak, Mountains Chembra Peak, and RiversThe Kabini River though people searching for wildlife can visit the Wayanad Wildlife Sanctuary. Climate of Wayanad is special as the pleasant climate allows tourist to enjoy the spot in any season. 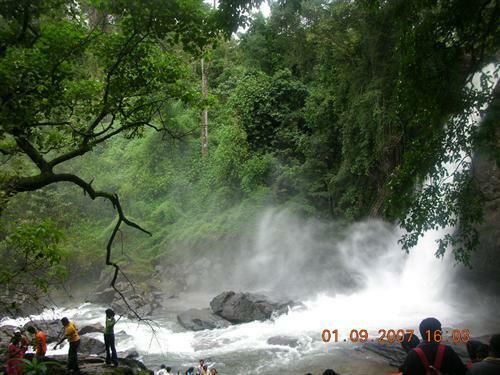 The maximum temperature recorded of Wayanad is 35°C in summer season. Though, the winter might be cold as the recorded minimum temperature is 07°C. Pazhassi tomb: People love monuments can reach to Pazhassi tomb. Pazhassi was the brave king also known as 'Lion of Kerala'. This organized guerrilla fight style against to the British government was special. The tomb is located at Mananthavady just 35 kms away. 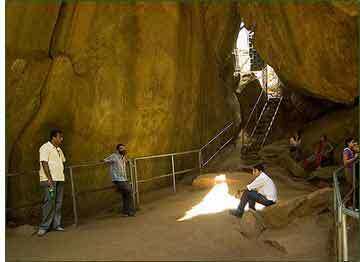 Edakkal Caves: there are 2 caves positioned at the good height of 1000 meter close to Ambala Vayal. 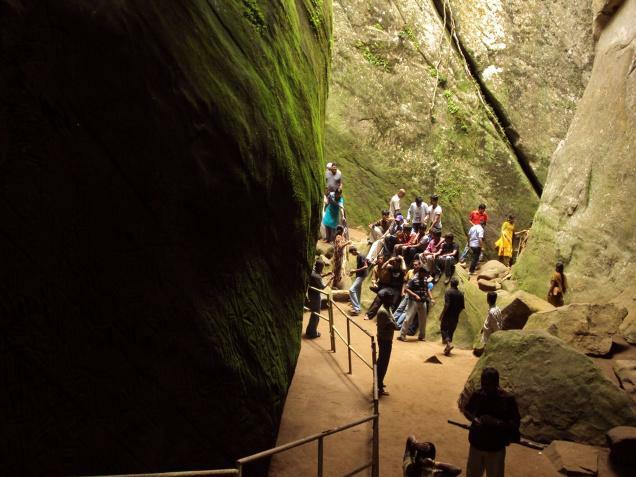 Tourist should reach caves in morning hours only, though entry can be done by 5 pm. Valliyoorkavu Bhagavathy Shrine: positioned at 2 km distance towards the east side of Mananthavady is shrine dedicated to deity Durga. 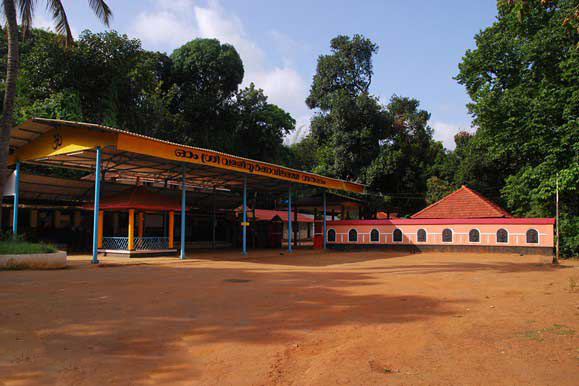 Thirunelly Temple: another holy place in Wayanad is Thirunelly temple located at 29 km distance from Mananthavady. This temple is covered by Karimala, Kambamala and Varadiga. Neelimala: A closer big hill station in Wayanad region is available for you. 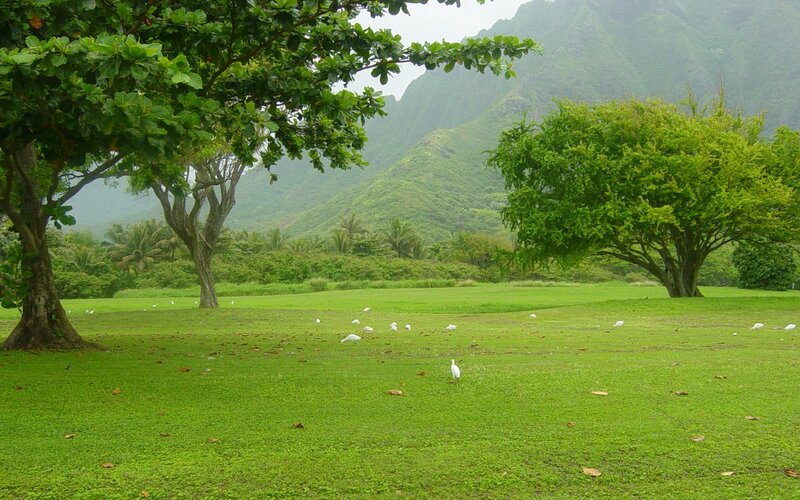 A stunning, striking and breathtaking place Neelimala is turned as favorite tourist place for nature lovers. This hill area is popular for view of valleys from the top of hill. 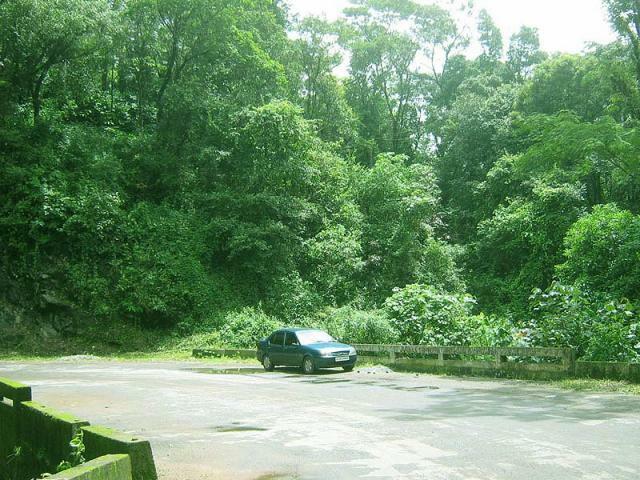 This scenic view point is located opposite to Vaduvanchal. Meenmutty waterfalls and gorgeous valley are major attraction of Neelimala. Museum Ambalavayal Heritage: this museum is sited at 10 km distance from Sulthan Bathery. This is top most heritage spot of Kerala houses arti informations and products related to numerous things of the land. Few other spots Wayanad are Panamaram Jain Temple, Pallikkunnu Church, Kallianathum Pallickal, Ambalavayal Agriculture Research Station, Valliyurkavu Bhagavathy Temple, Thirunelly temple, Seethadevi Temple, Nadavayal St. Thomas Church and Varambatta Mosque. Pakshipathalam: people looking for leisure spots can visit Pakshipathalam, though tourists have to walk to reach the spot. The rare species of this spot are special thing. Few more holiday destinations in this Indian tourist place are Kuruvadweep, Boys town, Tholpetty Wildlife Sanctuary, Nagarhole Wildlife Sanctuary, Chembra peak, Meenmutty Waterfalls, Kanthanpara Waterfalls, Sentinel Rock Waterfalls, Wayanad Wildlife Sanctuary, Lakkidi, Pookot Lake Chethalayam Waterfalls, Karalad Lake, Sunrise Valley at Kadasseri, Kaduva Kuzhi and Karappuzha Dam. By Air: Closest air head is Kozhikode, though the domestic flights are easy way to reach Wayanad. By Rail: Close railway station to Wayanad is Kozhikode. 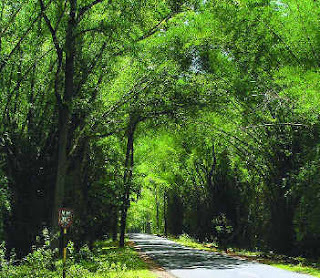 By Road: Roads of Wayanad district are connected with many big cities of India. 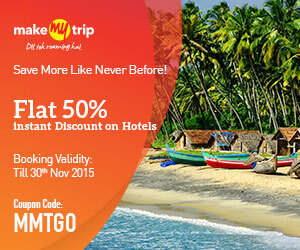 Kozhikode, Ooty, Kannur, and Mysore are easy road ways to reach this amazing Indian tourist place.